Bilateral state scholarships are based on scientific and educational cooperation agreements signed by the governments of two countries. 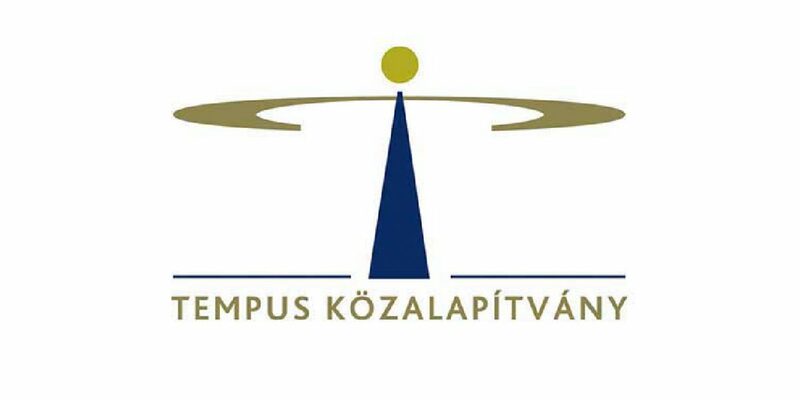 Similarly to the foreign partner, the Hungarian side offers scholarships for foreign students, researchers or lecturers in higher education institutions or in scientific or art institutions. Applicants are entitled to participate in courses free of charge, as well as to receive a stipend. The stipend may be completed by a supplement, an accommodation contribution, etc. all depending on the type of scholarship. The list of the Partner Countries are available at the Call for Application.